The Osmo Handle Kit is simply the Osmo without a camera, gimbal and carry case. It's compatible with the regular Osmo X3 Camera/Gimbal, the Inspire 1 Zenmuse X3 and the Zenmuse X5 or X5R (**adapter required). The Osmo Handle Kit’s easily accessible control stick, trigger and buttons let you easily capture photos and video, and control camera functionality single-handedly, no matter which camera you choose. 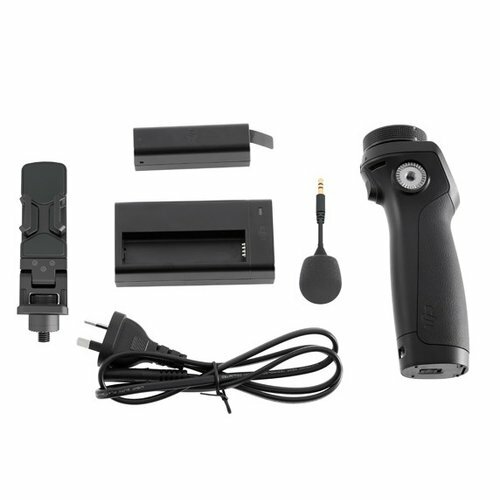 The Handle Kit comes with a built-in microphone and a battery, charger and phone holder. If you need the regular Carry Case too, you'll find it here. 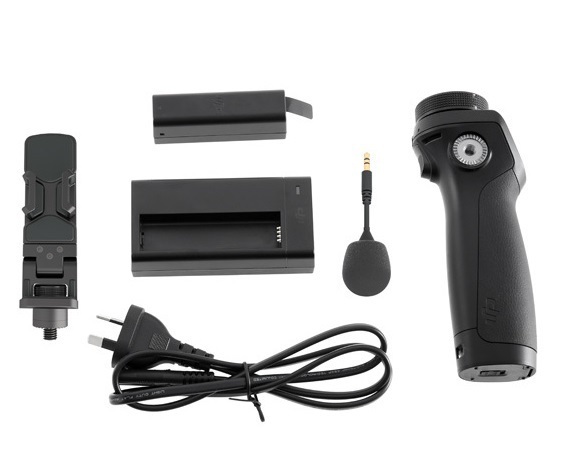 NOTE: The Zenmuse X5 camera requires the X5 adapter for use with the Osmo, which is sold separately.